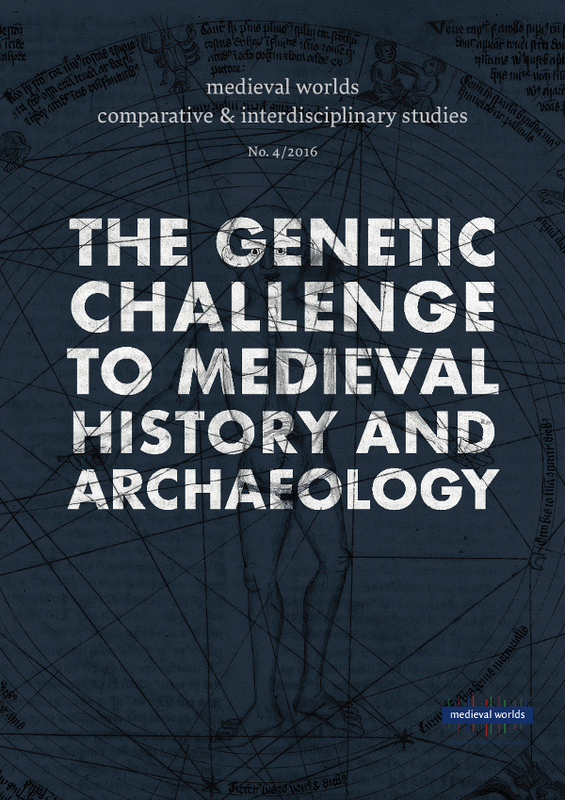 This article reviews scientific publications that have attempted to use genetic and genomic data in order to investigate European migrations between the fourth and ninth centuries. It considers early single-locus studies that used mtDNA and y-chromosome data. These studies were successful in formulating hypotheses concerning migration and heterogeneity, primarily between the Continent and the British Isles and Iceland, but could only examine a small portion of the entire genetic inheritance. The article continues with a presentation of more recent genome-wide studies. In particular, it evaluates the problems of using modern genomic data to understand past migratory processes, arguing that modern DNA is a problematic source for understanding population histories of the past fifteen hundred years and urges the sequencing and analysis of ancient DNA. It also presents some of the problems of research teams that did not include archaeologists and historians as integral participants in the planning, collection, and evaluation of data. It concludes with a brief outline of the authors’ current project that examines migration between Pannonia and Italy in the sixth century.